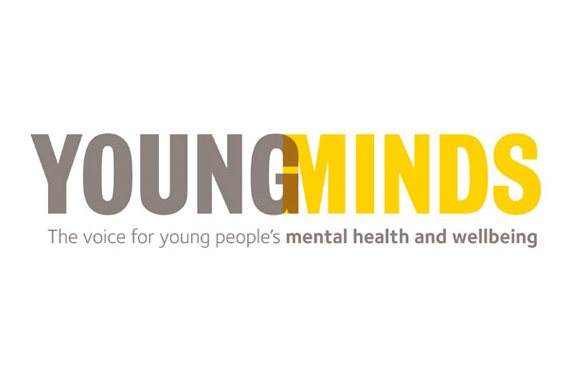 Home › I’m a young person › Coping with common issues › Feeling different? As we grow up we often want to be like the people we admire. But it’s good to be different – if we were all the same it would be boring! It is easy to think everyone else feels like they fit in but often the most talented or interesting people have felt different at some point in their lives. 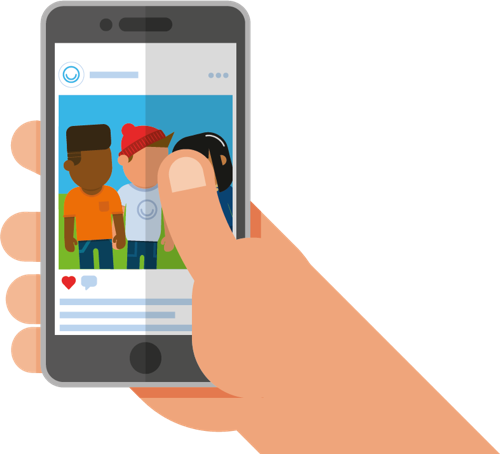 If you chat to friends and family, you often find most people feel they are different in some way or worry about it when they are growing up. 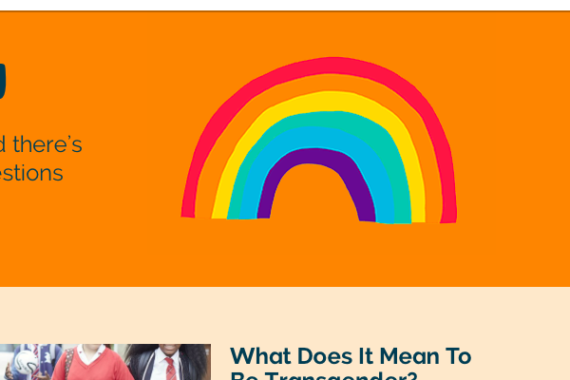 People can feel different for many reasons, for example their skin colour, religion, being gay or transgender, or just feeling like they don’t fit in. Feeling different from people around you, it can be lonely or make you worry. 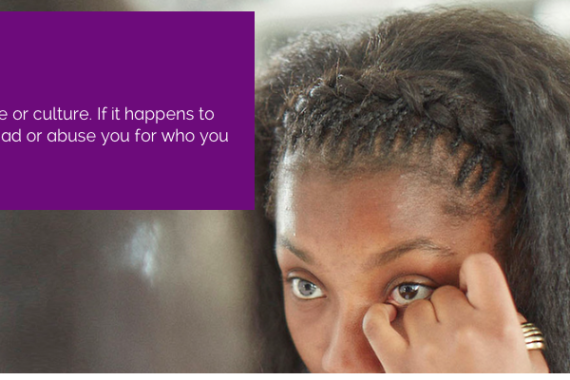 You may find it helpful to talk to someone about this – whether this is with a grown up you trust or maybe even a professional. Did you know? Some things that might make you feel different, like being gay, transgender or having a disability, are called protected characteristics, and The Equality Act 2010 means the law protects people with protected characteristics from discrimination (being treated unfairly for being different). Explores the ways people may experience racism and has advice for dealing with it. 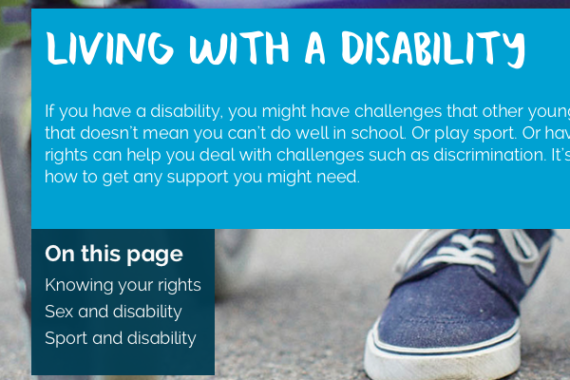 Get the lowdown on living with a physical or learning disability, including relationships, sport and what to do if someone treats you unfairly. Includes British Sign Language videos on different topics. 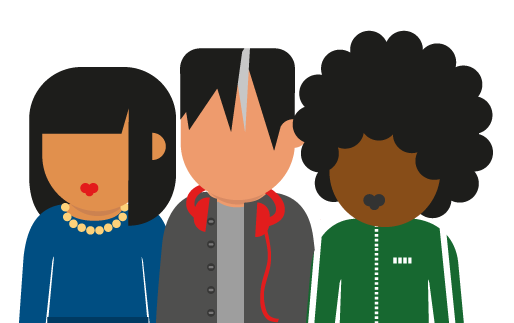 If you have any questions about your sexual orientation or your gender identity, Childline can help – get support via messageboards or speak to someone. 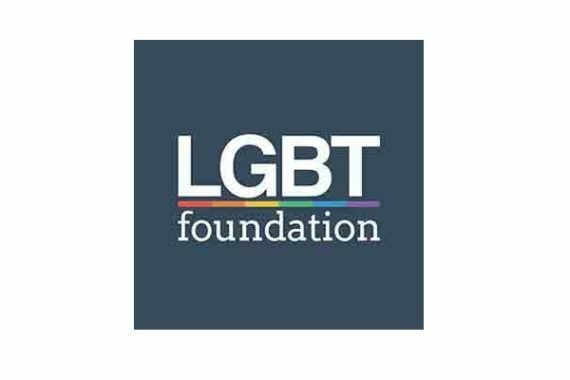 If you are struggling with your identity, sexuality or feeling low, the LGBT Foundation website can help. Includes info on free telephone counselling, and topics from bullying to LGBT mental health. Struggling to concentrate, having too much energy or not being able to easily control your behaviour are some of the symptoms of ADHD. Find out more about ADHD and how to get help.